him like a criminal after falling out with manager Antonio Conte. Chelsea continues to block his exit. 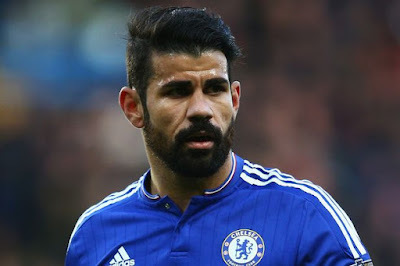 tried to do the right thing,” Costa told Daily Mail. clear. I have always had a bond with him. The fans and people love me there. contact at all with the guys”. it clear the Spain striker is no longer wanted. manager doesn’t want me, I want to go to Atletico Madrid’.